Negotiated and closed the sale of a 44,369 square foot Safeway store located in Sandpoint, ID, a resort destination and retail hub in northern Idaho. The property was offered free and clear of debt with approximately 20 years remaining on the absolute NNN lease. 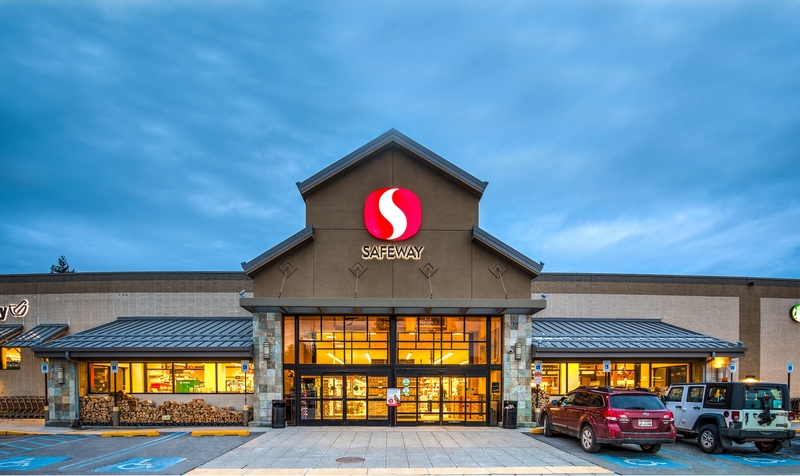 The property is fully leased to Safeway, Inc. The guarantor on the lease is Albertsons Companies LLC, the 2nd largest traditional grocer in the U.S.